NYAGI’s approach is to insert accelerated ultrasound training into existing healthcare initiatives in countries with the most need. 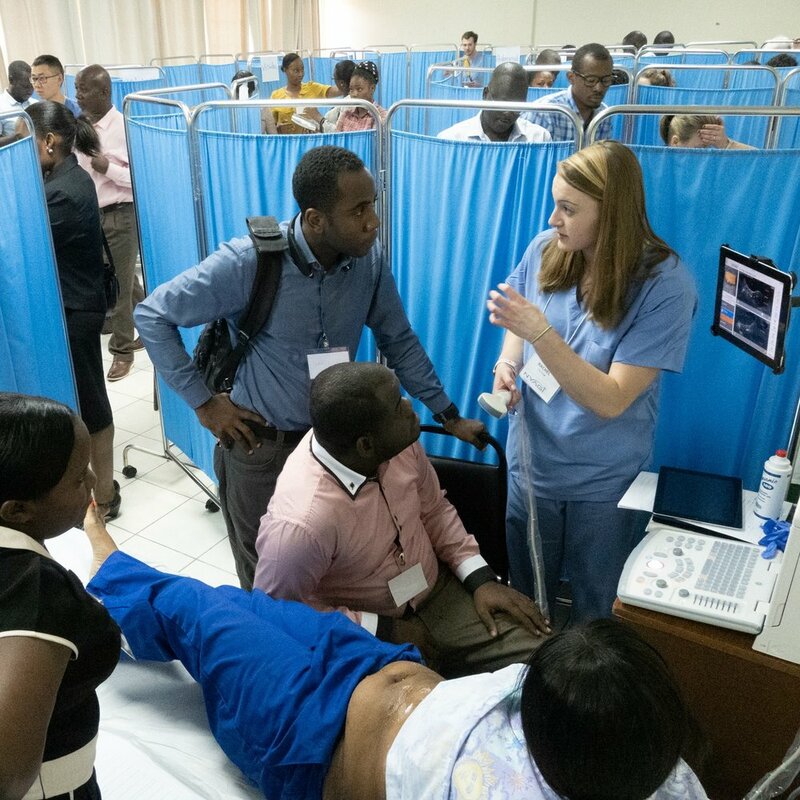 Our simple program and innovative tools adapt to a range of circumstances—and limitations—common in the developing world to make sure the basics of life-saving ultrasound skills are quickly and effectively learned. 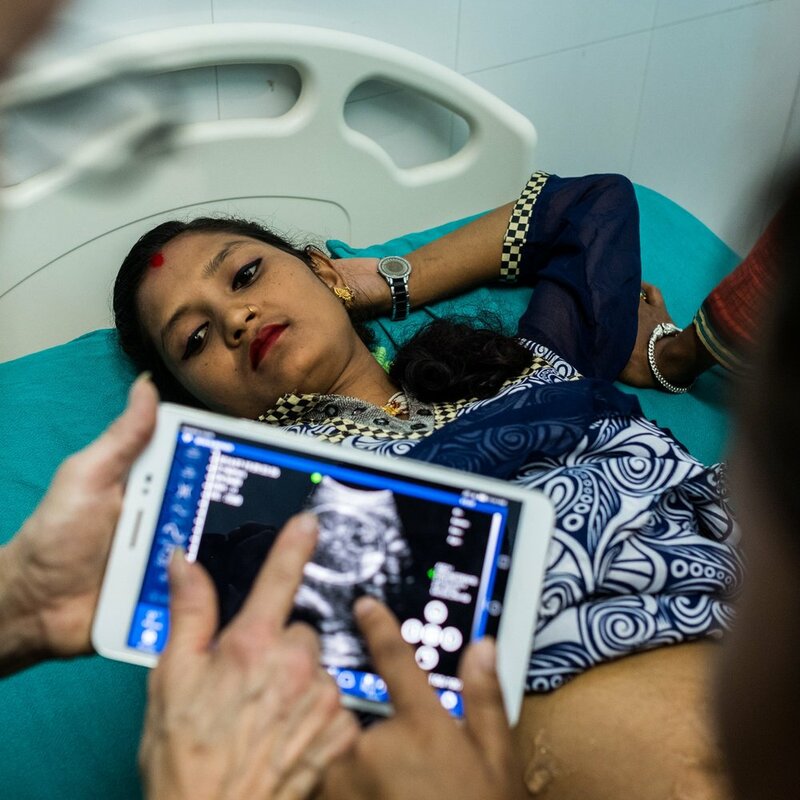 Working with partner One Heart Worldwide, NYAGI has made several trips to Nepal training Skilled Birth Attendants (SBAs) from the most remote clinics in the basics of OB/GYN ultrasound.